All the top athletes know this: not all proteins are created equal, and one protein – whey protein – stands out among all the others for its ability to help you recover from training and support your musclebuilding aspirations. Bodybuilders and other athletes have relied on this easily absorbed, high biological value protein to help them build muscle as part of their training programs for more than 25 years. High-quality whey protein contains high amounts of the amino acid leucine, one of the key building blocks of muscle and a key trigger of protein synthesis in the body, which is also high in other BCAAs – making it perfect for post-workout recovery and building muscle. 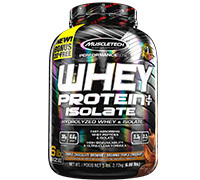 MuscleTech® Whey Protein Plus Isolate is a scientifically engineered whey protein formula designed for all athletes looking to increase their protein intake. Whey Protein Plus Isolate delivers whey peptides and isolate – two of the cleanest and purest protein sources available for athletes. MuscleTech® Whey Protein Plus Isolate proudly features hydrolyzed whey protein for superior absorption, digestibility and easy mixing. 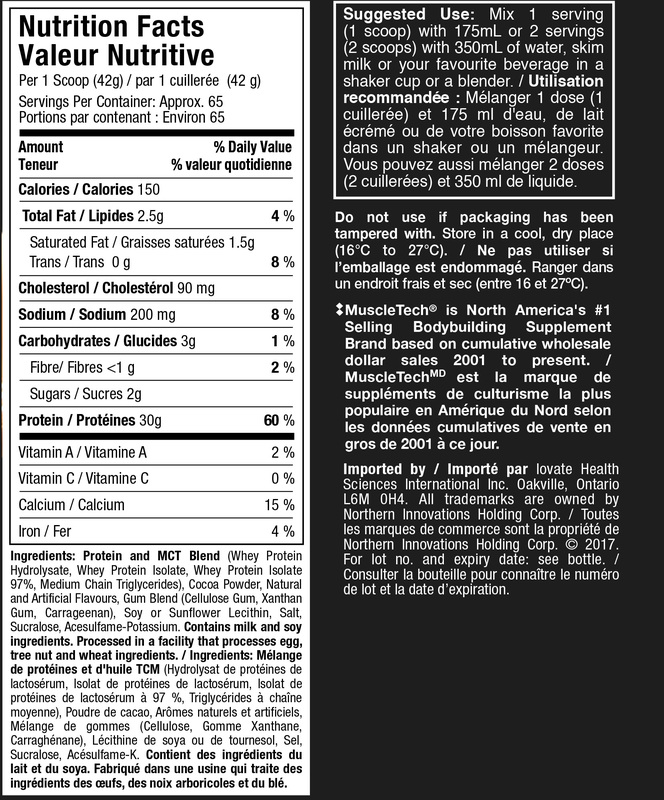 What’s more, hydrolyzed whey protein has one of the highest tested biological values (BV) of any protein source. This means you are getting an ultra-pure, rapidly absorbed and quickly digested protein that gives you everything you need and nothing you don’t!